NOW OPEN AT GRAVOIS BLUFFS PLAZA! 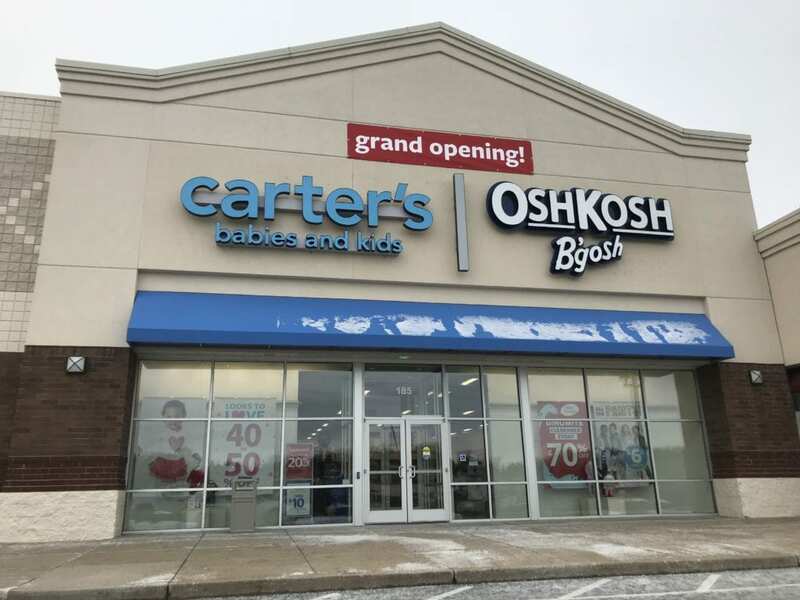 Carter’s | Oshkosh B’gosh is now open at 185 Gravois Bluffs Plaza Drive, in Fenton, Missouri! Previous Post THE TOP THREE BUSINESS TED TALKS OF 2018! Next Post FRIDAY FEATURE! ST. LUKE’S URGENT CARE!